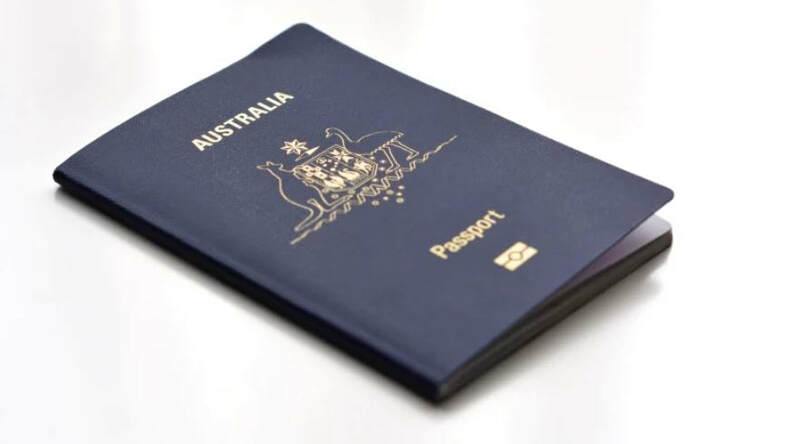 If you are planning your first trip, it is only natural that you may be feeling apprehensive about travelling for the first time following your operation. It is sensible to start with short trips away from home to build up your confidence. Once you feel reassured, and as your confidence builds, you can start to venture further afield. Make a checklist of equipment you need to take with you. Go through your bag change routine to remind yourself of exactly what you use. 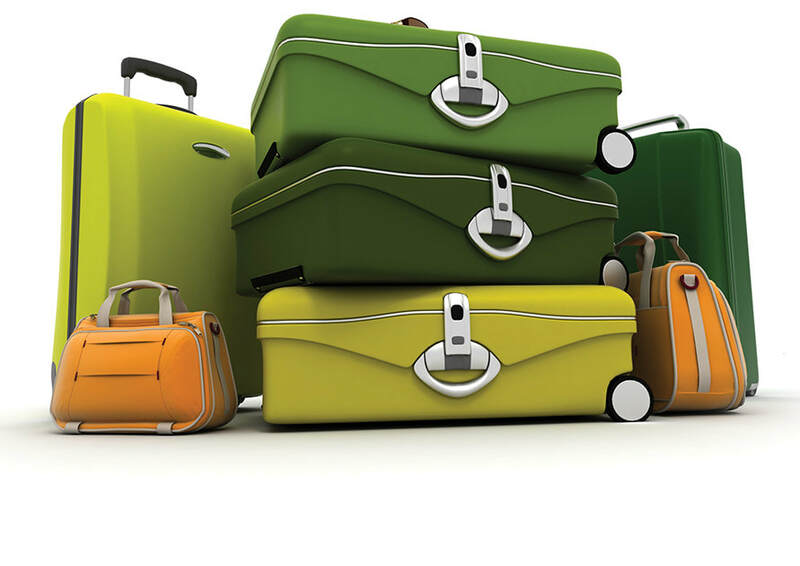 Calculate the number of bags you would normally need for each day of your holiday – and double it, with a few extras! The change in climate and environment may mean more bag changes are needed. Having extra supplies can only add to your peace of mind. If you normally wear a closed bag, a few drainable bags may be useful to take with you. Whether you are travelling abroad or at home, you can catch a tummy bug. Draining a bag can be much more convenient if the stool is loose, and reduces the frequency of changes and the possibility of sore skin. It may be useful to take different size bags with you for different activities. Most companies make a range of different size bags. You may want a larger capacity for a long flight, or a smaller bag for swimming. Ask your Stomal Therapy Nurse for advice. 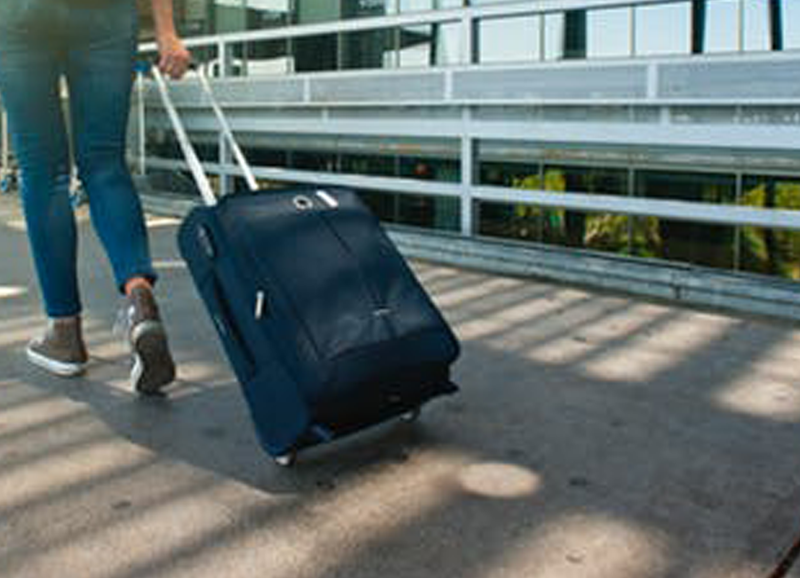 In general, it is advisable to keep most of your supplies in your hand luggage so that it remains with you at all times and is within easy reach. However, in case your hand luggage is misplaced, extra supplies should be kept in your suitcase or companion’s luggage as a precaution. Contact your Stomal Therapy Nurse for details of a Stomal Therapy Nurse in the location or country you are visiting. A separate small travel kit containing items needed for a bag change should be kept close at hand to make visits to the toilet simple and discreet. ​If you have recently had surgery, check with your consultant or GP prior to booking your holiday to ensure you are able to travel. You should seek medical approval for the trip if you have been in hospital during the last 6 months. When you have decided on your destination, you must ensure you have adequate holiday insurance cover. Before insurers agree to provide cover, you will have to go through the insurer’s screening process. This may involve completing a medical questionnaire or perhaps a telephone call with a medical advisor. You must disclose any medical history, surgery and any pre-existing conditions. Shop around for insurance cover as it is likely to be more expensive than previously. Remember that the International Air Transport Association (IATA) regulations forbid passengers to take dangerous items on board an aircraft and scissors should be packed in hold luggage. Restrictions also apply to carrying liquids on board. Check with your airline a few weeks before departure. When you check in at the airport, make sure you arrive early so you are at the front of the queue. This way, you can request an aisle seat near the toilet. You may also be able to request this in advance with your travel agent. Air travel can make some people a bit ‘windy’. 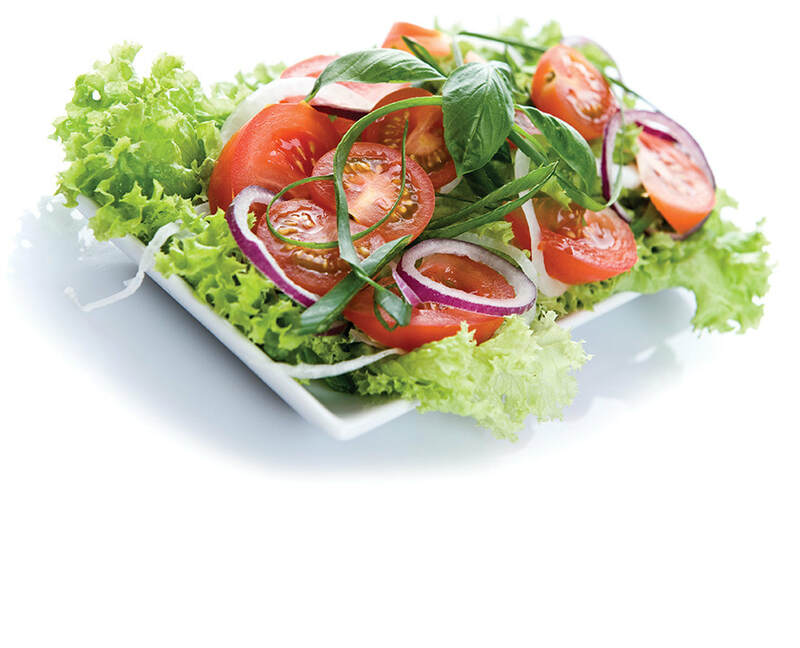 It is a good idea to avoid foods which you know may cause excessive wind; have frequent small meals for 24 hours prior to flying; and try to avoid spiced or fatty foods and fizzy drinks. If you are travelling by road, try to plan your breaks around places that have adequate toilet facilities. Most roadside cafes, restaurants, service stations and hotels have toilet facilities. Do not be afraid to ask if you need to use them. A change in climate, water or food can upset your bowels, so be prepared. As a precaution for diarrhoea, it is advisable to take Loperamide (Imodium) with you which slows down the bowel’s activity, and sachets of rehydration powder (Hydralyte) which easily dissolves in water to replace lost body salts, reducing the risk of dehydration. All of these medications are available on prescription or over the counter from the pharmacist or local supermarket. Always read the instructions very carefully before taking these medications. If your symptoms do not settle after 24 hours, seek medical advice. 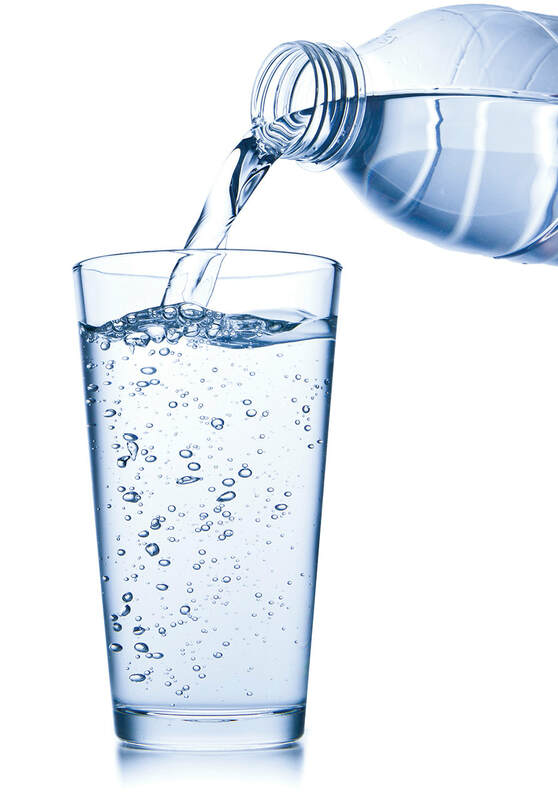 Drink plenty of fluids. In hot, humid countries, we perspire much more and need to replace lost body fluids. This applies to all the family, not only those with a stoma. Make sure you have plenty of fluid stops and always carry a bottle of water. Isotonic sports drinks are excellent for combating dehydration. Allow fizzy drinks to go flat first, to reduce wind. Remember that too much alcohol will accelerate dehydration as well as giving you a hangover in the morning – so don’t overdo it! If you are holidaying in a hot climate, your stoma bags should not be allowed to get too warm. It is advisable to keep your appliances in a cool bag or box and choose the coolest part of your accommodation to store them. Most people are apprehensive when going swimming for the first time. Some people are worried that the water will affect the adhesion of the bag. Your stoma bag will be very secure while you’re swimming. Once the bag is wet, the adhesive tends to become ‘tacky’ and sticks even better. If you want to change your bag after swimming, you may find the adhesive is still ‘tacky’ and, when you try to remove it, it may peel off like chewing gum and leave residual adhesive. It may be better if you dry the bag well and leave the bag for a few minutes. The adhesive should then return to normal. You may want to change your bag to a smaller size for swimming and going to the beach. Don’t be afraid to go sunbathing while you are abroad, either. If you like spending a lot of time in the sun, it is best to ensure your bag is covered as the plastic of the pouch magnifies the heat. The type of swimwear that can be worn depends on your personal preferences and the position of your stoma. If you are happy to wear a bikini- great! A good swimsuit lining or double layer fabric will support your abdomen and help hide the bag. When choosing swimwear, try and choose a boldly patterned costume which will camouflage any bulges. If you wear bikinis, a high-legged or high-waisted style may cover your stoma. 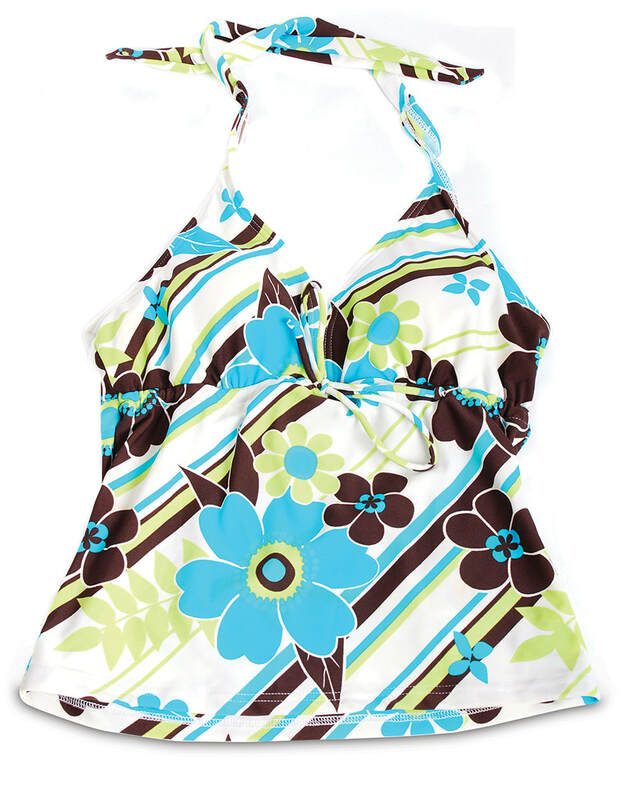 Alternatively, choose a tankini top (long, vest-style top) to wear with bikini bottoms. You may choose to wear a sarong on the beach and at the side of the pool. It can be easily removed when you fancy a dip. If you are happy wearing your Speedos – great! 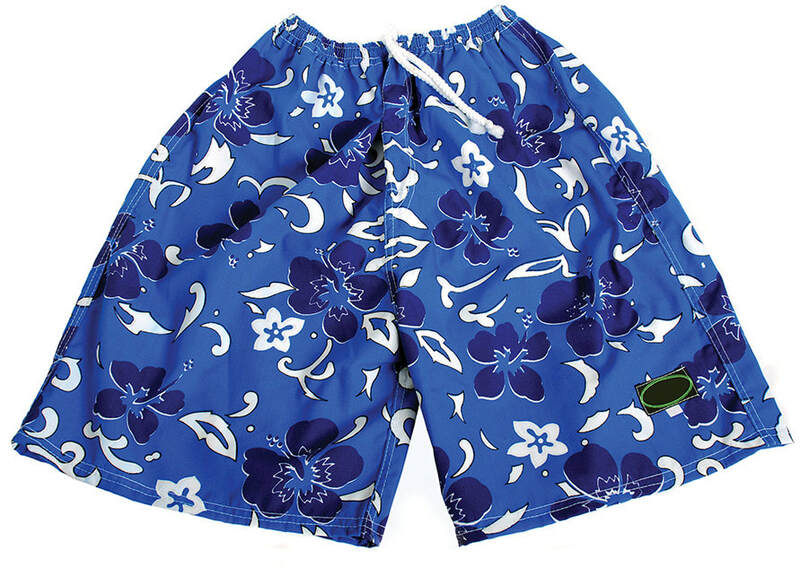 Alternatively, swimming shorts are a good choice as they can be worn above the stoma and are generally loose fitting. Choose a swim-short with a mesh lining which will support your bag. - Holidays are to be enjoyed! ​- Relax and enjoy your trip!